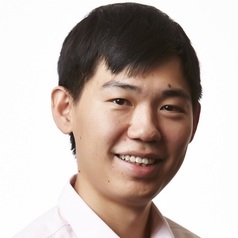 Kevin Lo is an Assistant Professor of Geography at Hong Kong Baptist University (HKBU) and the Founding Editor of Journal of Asian Energy Studies (JAES). Educated at the University of Hong Kong, Brunel University London, and the University of Melbourne, Kevin is an energy geographer who studies the sustainable transition of energy systems from spatial, regional, urban, and governance perspectives. His current teaching at HKBU includes global energy development, renewable energy systems, energy audit and management, and research methdology. He has published in many leading journals, including Renewable and Sustainable Energy Reviews, Energy Policy, Energy for Sustainable Development, Energies, Sustainability, Environmental Science & Policy, Cities, and Habitat International.